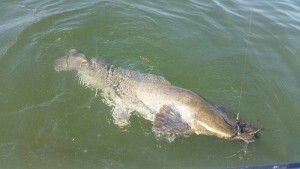 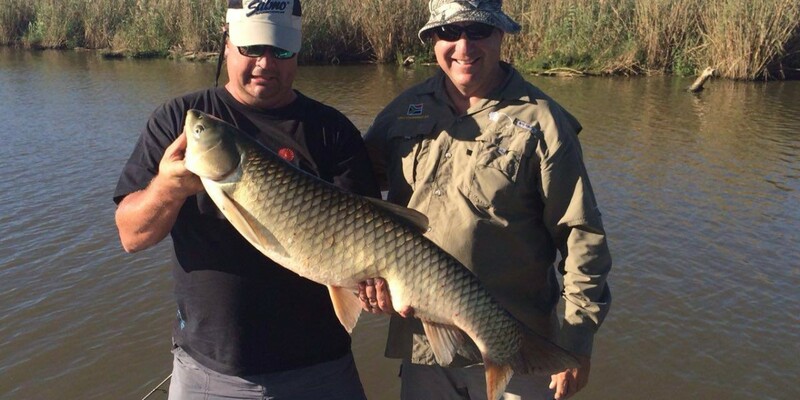 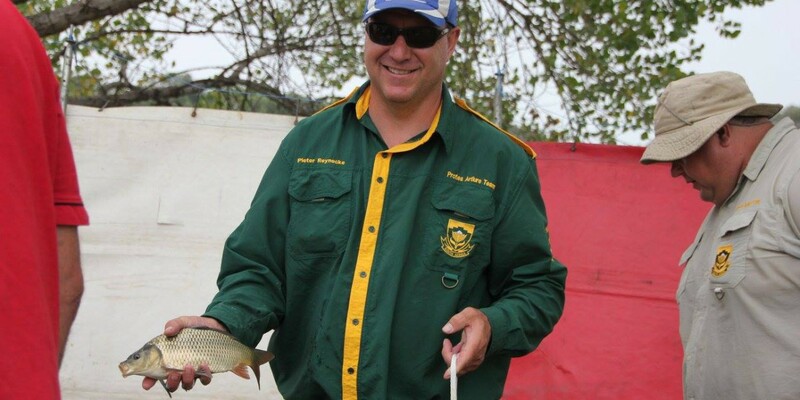 Welcome to the Official page of the South African Artificial Lure Angling Association (SAALAA). 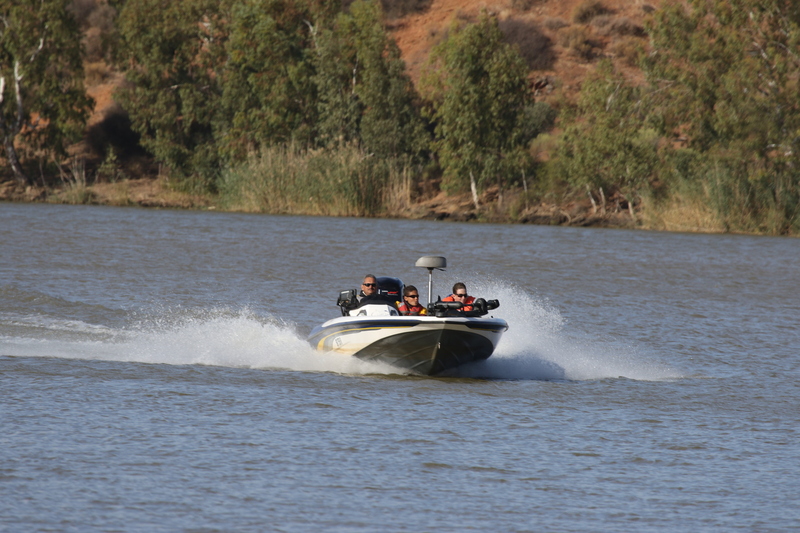 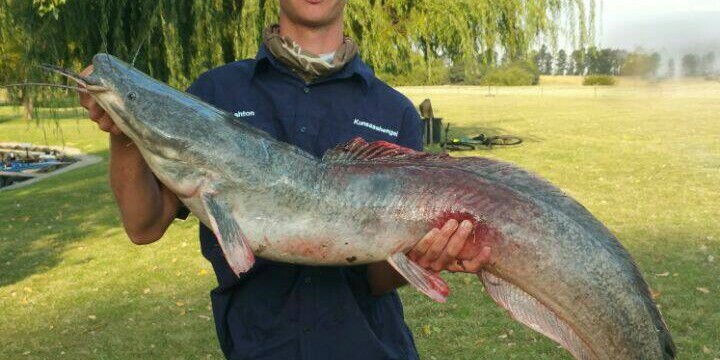 SAALAA is the official body for artificial lure angling in South Africa. SAALAA promote specie angling with artificial lures. 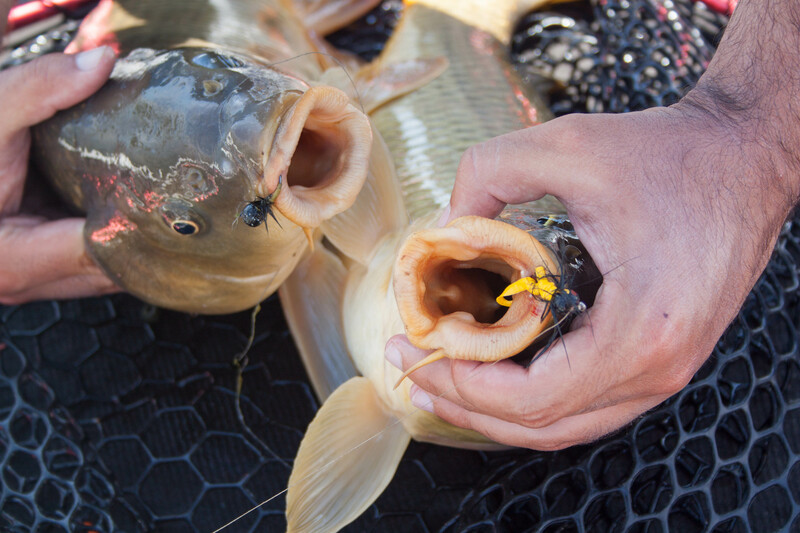 Artificial lure angling presented by SAALAA is practiced, administered and promoted on a non-racial, non-political and democratic basis. 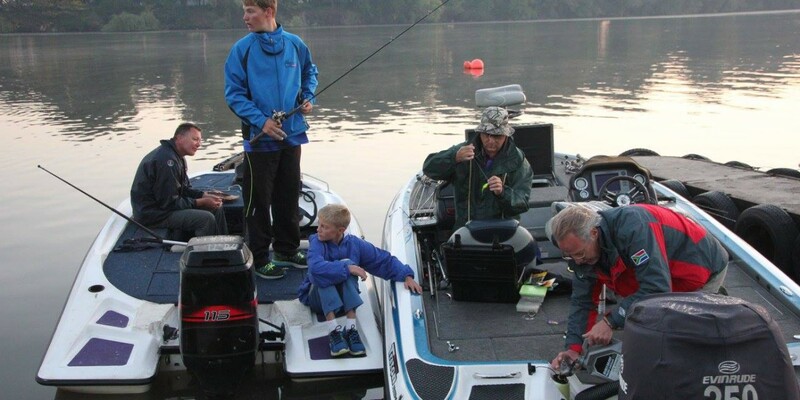 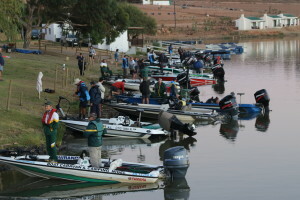 All persons, irrespective of race, clour, creed or gender, have the right in whatever capacity to participate in the sport of artificial lure angling. 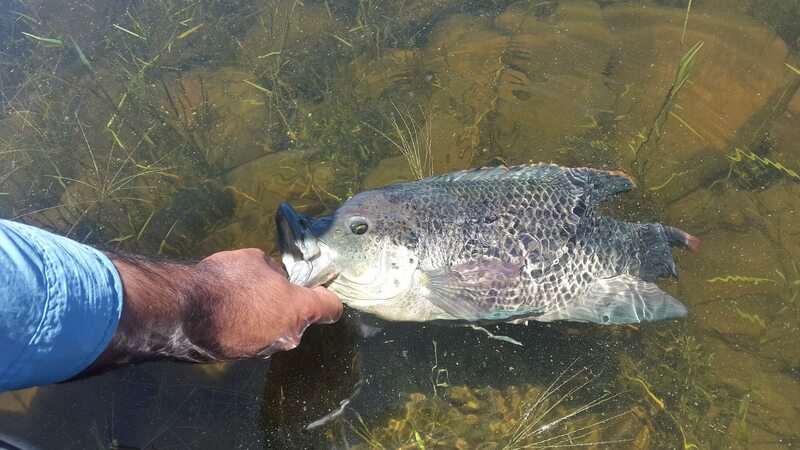 SAALAA also assist with the active protection of all inland and coastal fish species and the diversity of aquatic ecosystems. 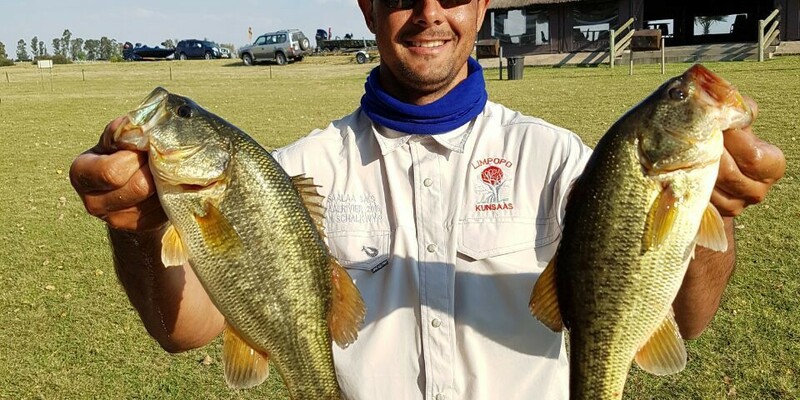 SAALAA consists out of the following angling disciplines organised on National Level under the SAALAA structure, nl: Senior artificial lure angling and Junior artificial lure angling. 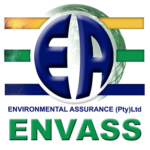 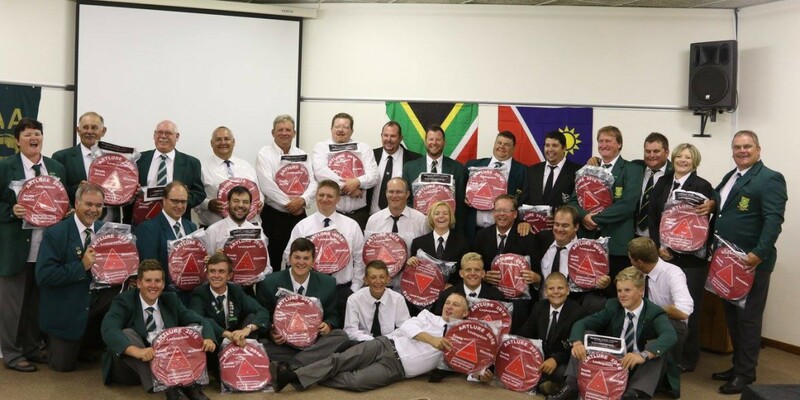 SAALAA member provinces include: Central Gauteng, Norgalas, Limpopo, Mpumalanga, Boland, Central North West and Kwazulu-Natal. 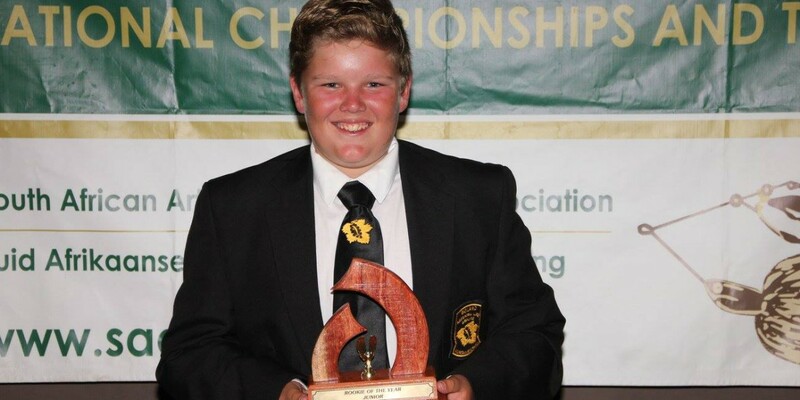 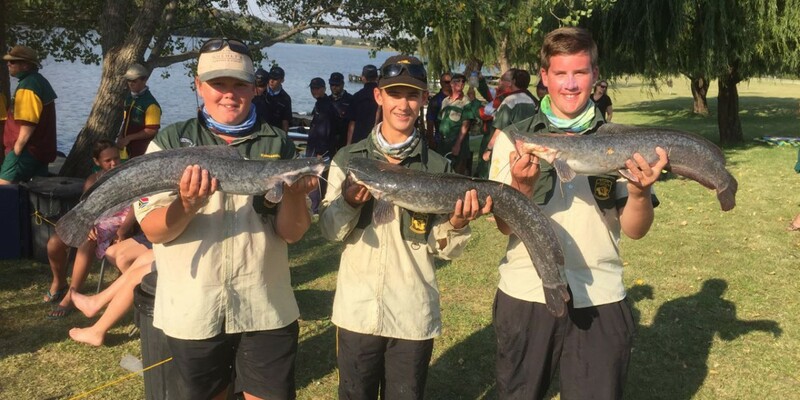 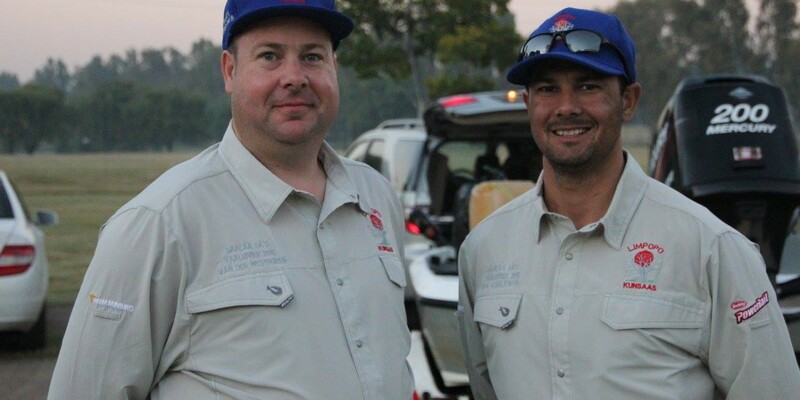 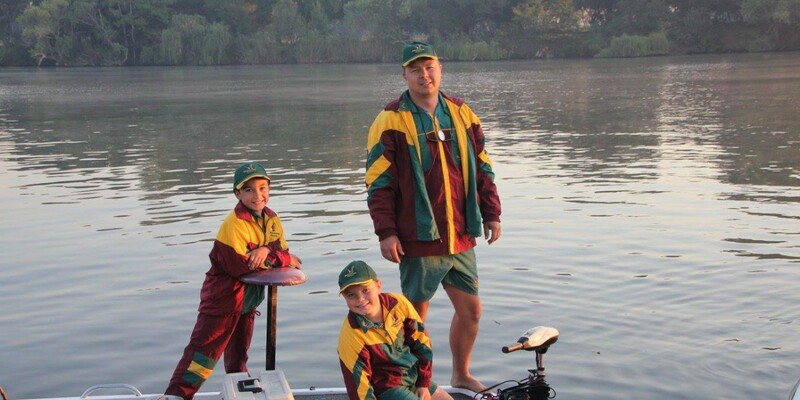 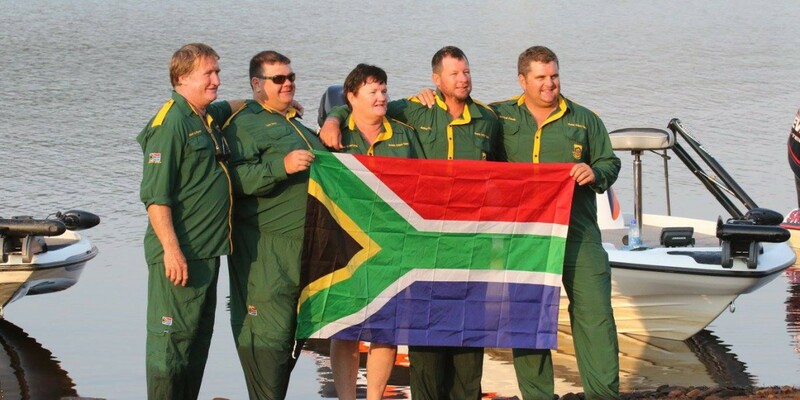 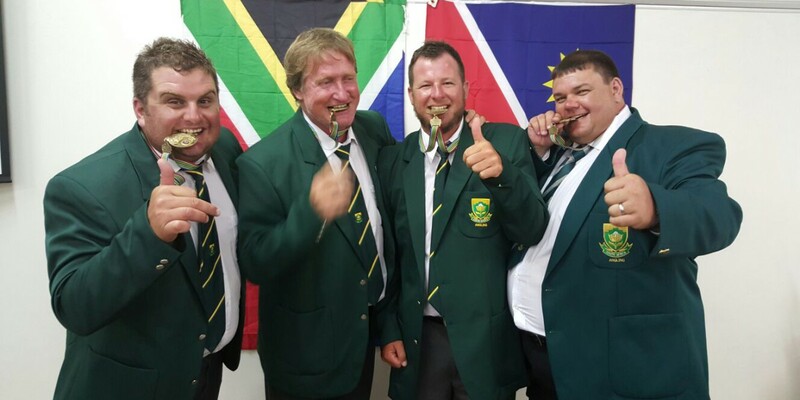 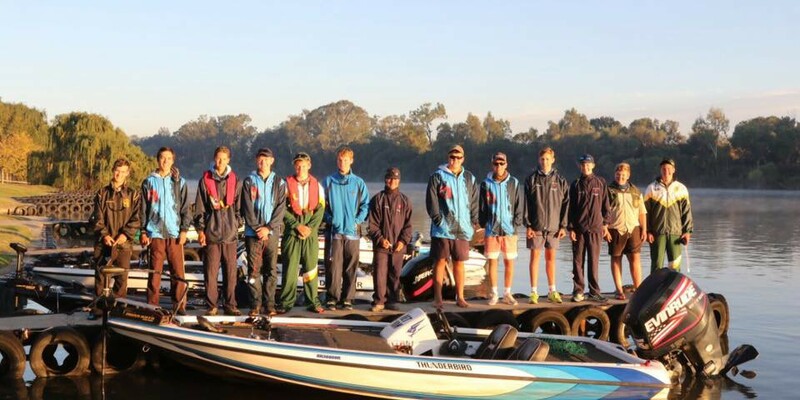 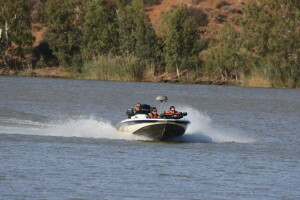 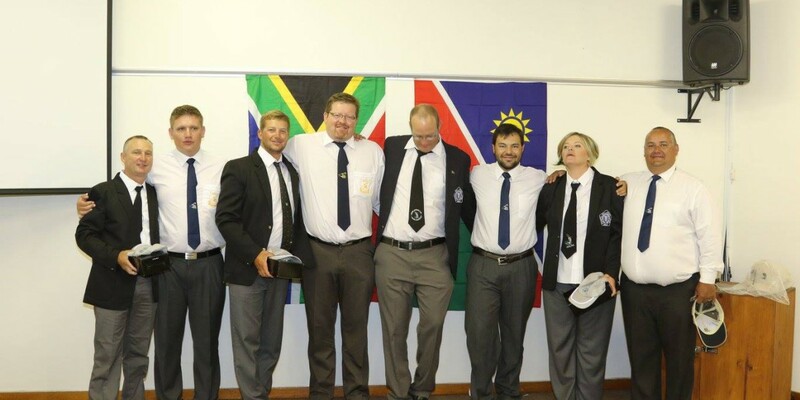 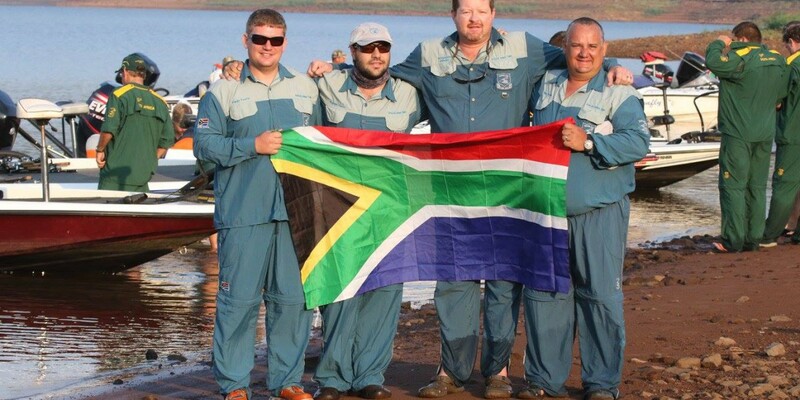 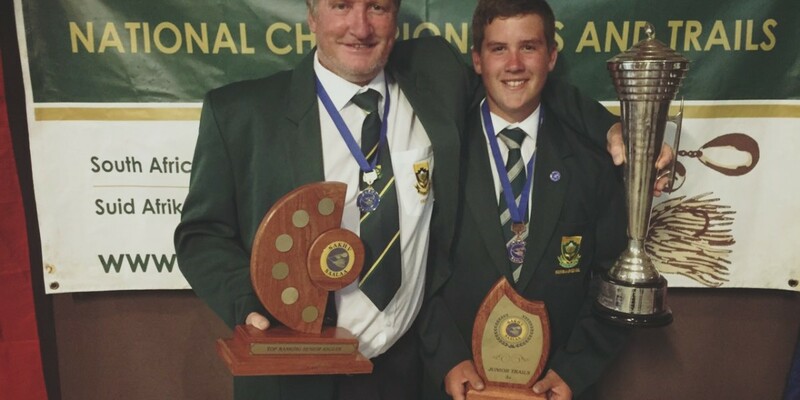 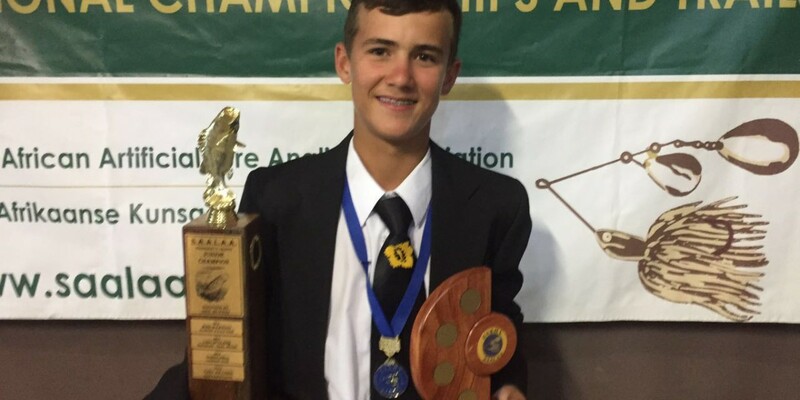 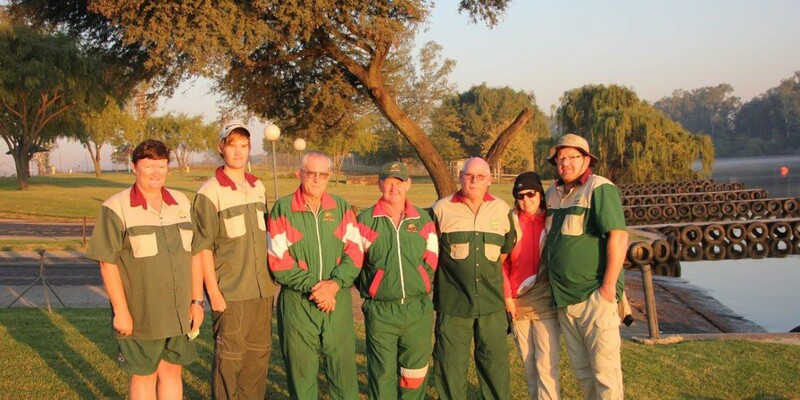 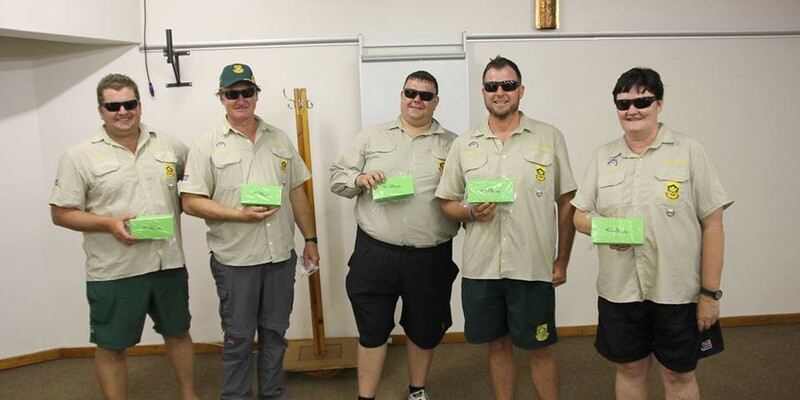 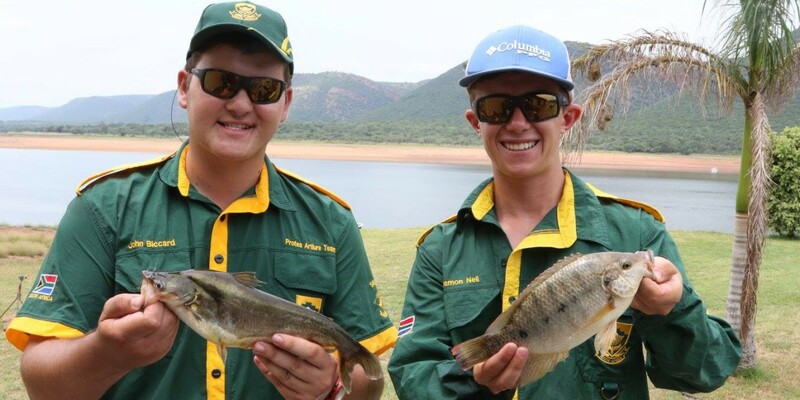 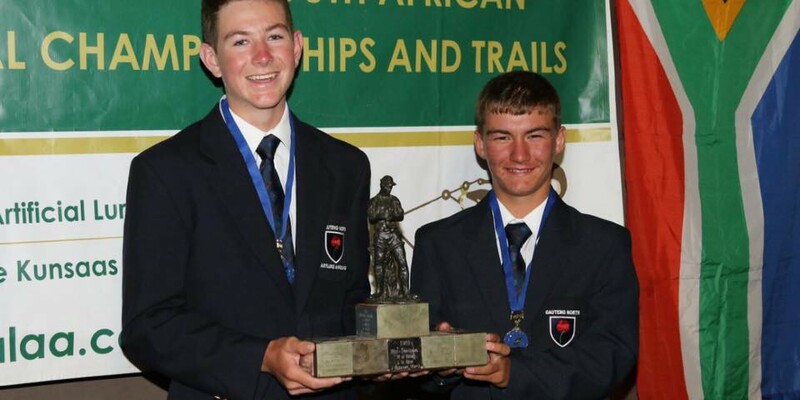 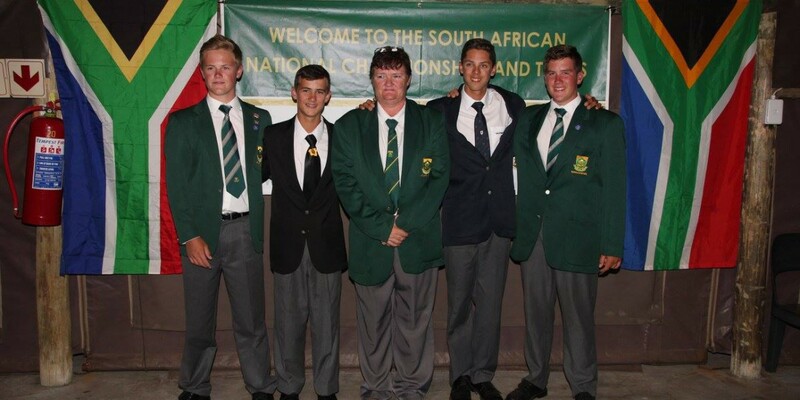 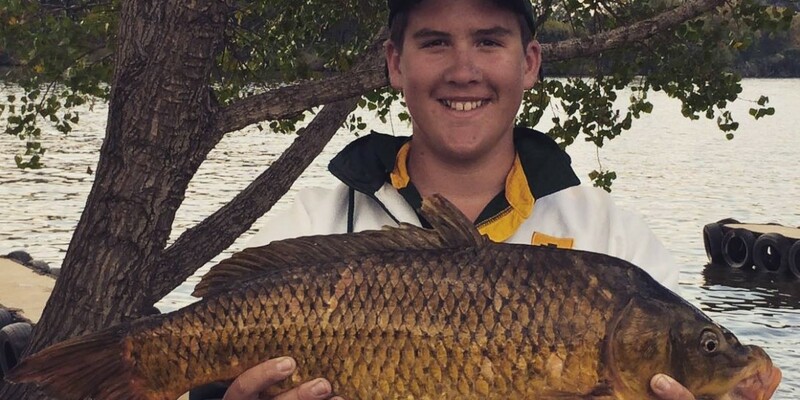 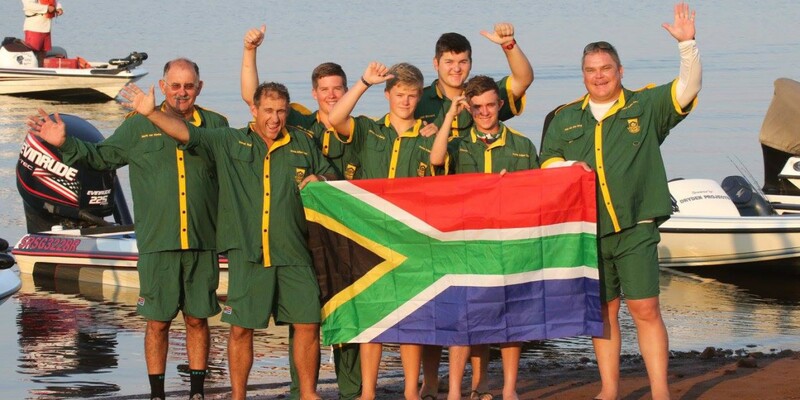 SAALAA oversees the annual South African artificial lure angling championships that is presented on a rotation basis by the respective member Provinces. 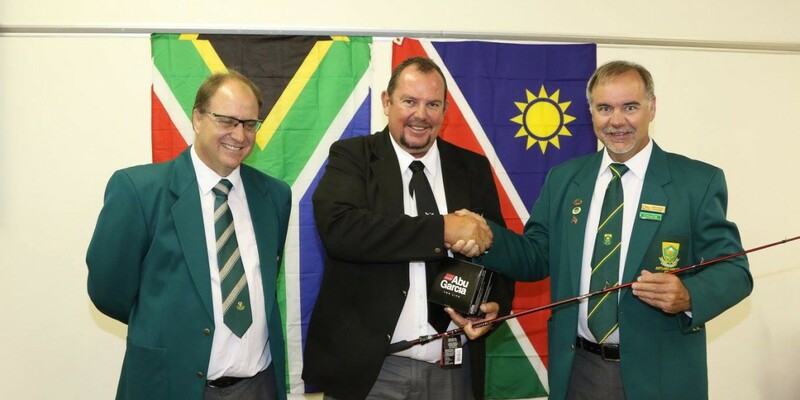 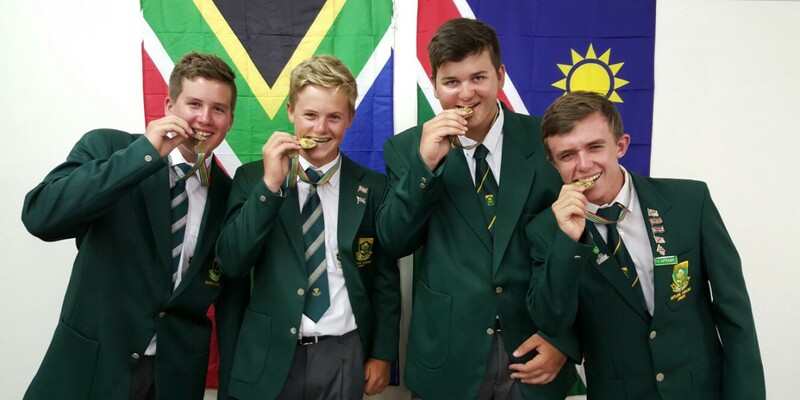 SAALAA is also responsible for the selection of the National teams to represent South Africa on various levels of which the World Championships and the the Region 5 Tournaments are the most common ones. 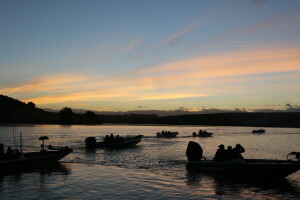 The activities of SAALAA is limited to angling in fresh water, estuaries, lagoons, tidal estuaries and shore angling. 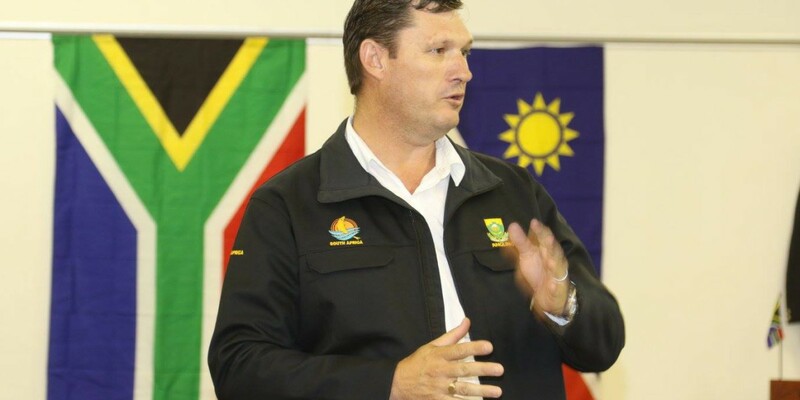 To create an effective and well organised sport Association, transformed to be inclusive, triumphant and accessible to all South Africans and a vehicle to Nation building.